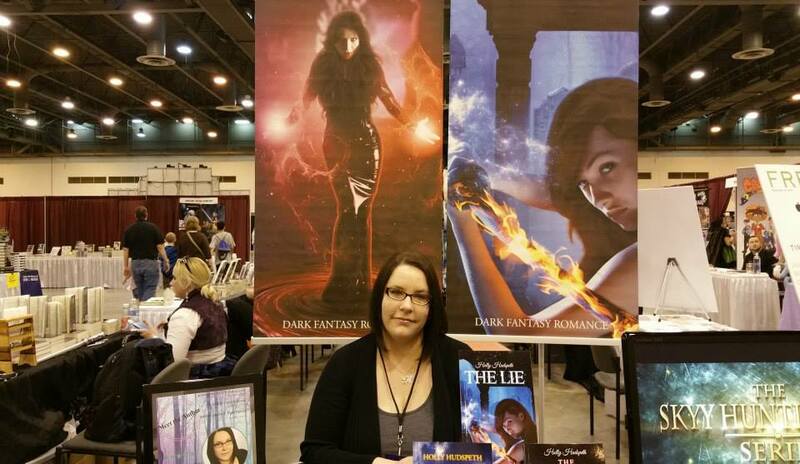 Two local paranormal fiction authors will be attending the Vampire Studies Symposium this Saturday. They will both be promoting new books and will have books for sale. Author Holly Hudspeth will have her Sky Huntington Series of books available, plus another novel Guided by Moonlight – Lucius’s Story. Each book is $11 alone; $30 for the trilogy; or $35 for all 4. 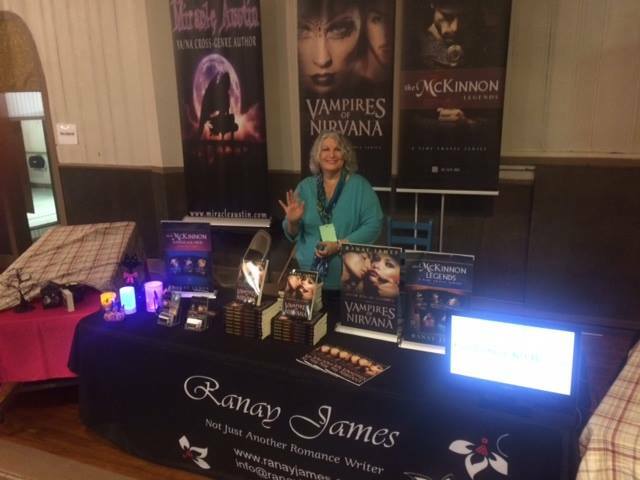 Another local author, Ranay James, will have the first book of her series, Vampires in Nirvana: Never Kiss Me Goodbye, for sale for $10 plus tax.